Always ask them "Quoi de neuf"? Ah "mon cher" you have arrived! Here you will celebrate the art of fine European living. CarefulPeach has many refined delights and everyday luxuries. They pride themselves on items for the well-rounded home. They also have perfect gifts and many items made for dream weddings. Their buyer searches Europe for rare and uncommon things. 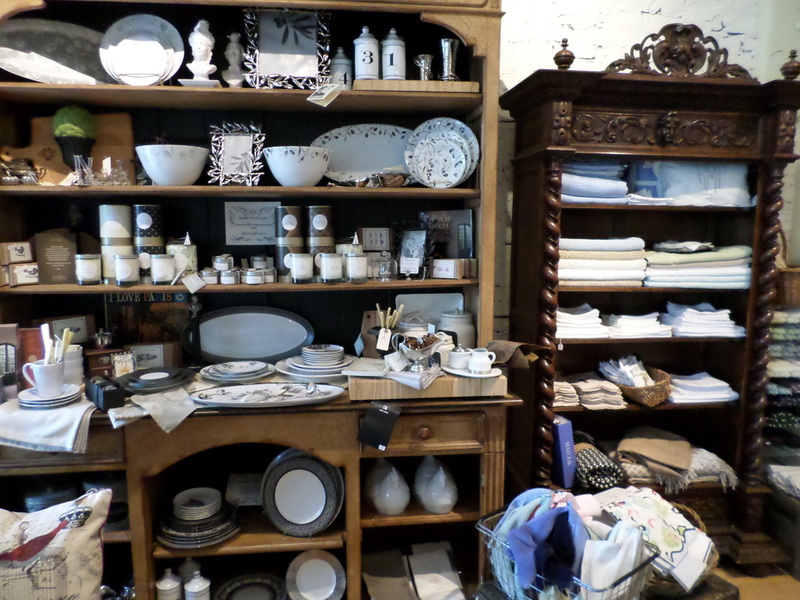 Here you will find mouth blown crystal, elegant tableware, fine European linens, hand made jewelry, milled soaps, vintage home furnishings, interior design consultation and much more. They can also ship their wares anywhere you need. You may also plan your next event at the CarefulPeach location. Host your next book club, "Girls Night Out" or other social gatherings as you enjoy light refreshments plus an in-store discount! They will help you with the details in planning, from invites to party trays. There is ample parking available. For details on everything call or email them.